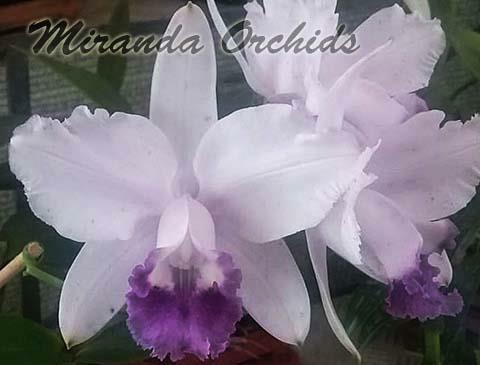 This type of seedling batch is being produced in Brazil recently as breeders found out that mixing a coerulea with a vinicolor, for example, tends to intensify colors. I haven't tested this, but have to trust their experience as they have been doing this for a log time. The coerulea used is pictured here. Plants are very easy to grow, typical of intermedia.